Ultimately, Arizona included several stipulations in the agreement designed to protect Arizona farmers. Among these include $9 million for farmers to drill wells, dig ditches and build infrastructure to rely more heavily on groundwater than river water. Additionally, Tucson will get more groundwater credits for treated wastewater. 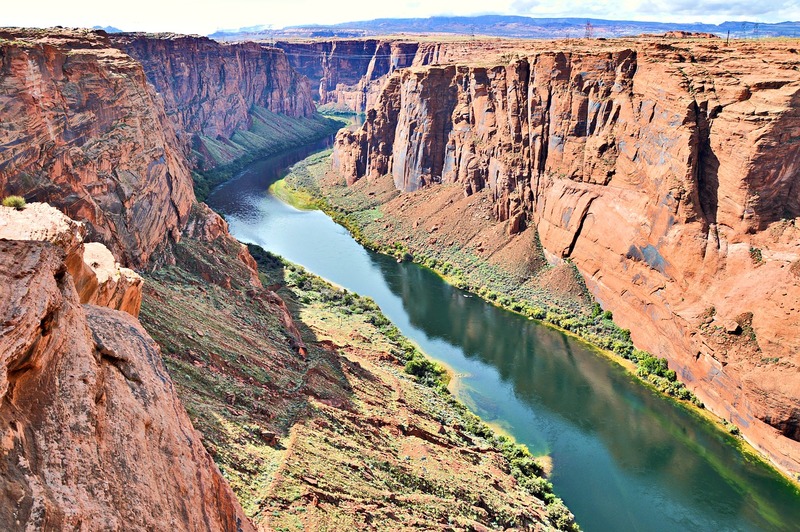 Still, the drought plan requires the state to reduce its Colorado River usage by up to 700,000 acre-ft.